Duck Duck Goose isn’t how you should find and choose your team. There are two teams you need, the first is your internal team, the second is your external team which is an agency or freelancer. Right at the start of your project you need to decide who’s going to lead this endeavor. Getting the right people involved from the outset fosters their sense of ownership, allows them to hear first-hand what is important and gives them a stronger grasp on the project’s purpose and direction. In contrast, when uninformed latecomers join in, you’d be surprised how much project time and money can be wasted getting them up to speed. Some projects flounder and fail when someone that should have been involved at the beginning wasn’t (cough CEO cough). Who represents your sites user group or stakeholders? Who shows valuable leadership and a tendency to follow through? Who’s great at creating and doing? This is your delivery team. Now that you have your internal team chosen, let’s think through the project timeline. It’s nice to say that you need your site yesterday, but you need to wake up and be realistic okay? Joking aside, a short project window is the biggest liability to a successful launch. You just need adequate time to create something great. Think through how long your team has to devote to this project, any current projects your internal team is working on, and also your teams vacation plans. To pick a launch day, think through some of the following. Your new branding campaign’s launch date. Regional/community events it must coincide with. Holiday/seasonal events it must coincide with. A funding/budget year deadline. So who’s your external team gonna be? Now that you have that notebook full of all your thoughts and answers over the last 5 days, you are literally starting your project out better than all of your competitors. So well done! You can take that notebook and walk through it with your chosen web design agency or freelancer. 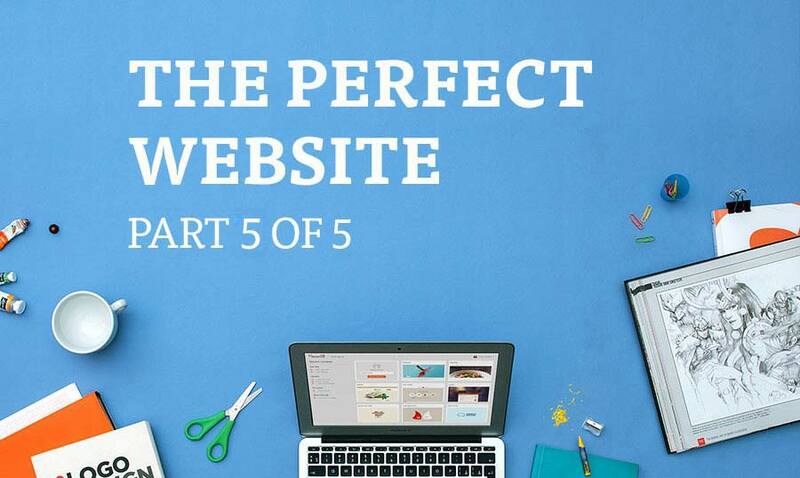 This will probably give them a heart attack by how prepared you are for your website project! If you need a new web designer, because your last one just died of a heart attack (I’m so sorry for your loss), feel free to give me a call. 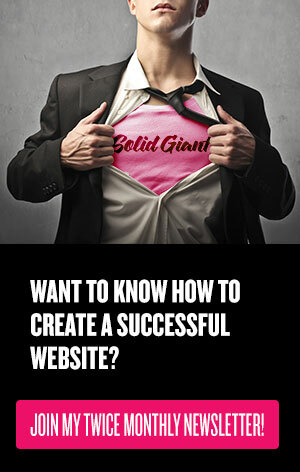 I’d love to see all the hard work you’ve done and create an amazing website for you! My personal number is 812-207-7479 and is available to you to use whenever you want.